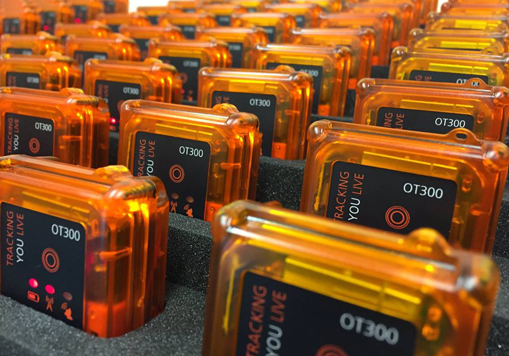 Open Tracking is a supplier of live tracking devices for endurance events, providing safety and participant management. They approached Plunkett Associates looking for an improved solution for an enclosure to house their electronic assembly, with a requirement to provide additional functionality from the production part. In addition, a docking station was required to hold the trackers whilst recharging and so the 2 components needed to be designed with each other in mind. Open Tracking had been using a 3D printing process up until this point but weren’t happy with the appearance of the trackers after use and the limited functionality, as the tracker could not be used in wet and challenging conditions. The initial requirement for the trackers was 1000 units and so injection moulding was definitely a cost effective solution for this quantity. Working closely with the client, the design was amended by Plunkett Associates engineers, through various iterations, to incorporate the higher level of functionality required, and to suit injection moulding. SL prototypes were tried and tested initially to ensure the assembly method was achievable, and the electronics fitted without affecting the functionality. Once the client was happy with the design, an aluminium tool was produced and moulding in polycarbonate began, all in the UK. After T1 samples, there was a requirement to change the colour from matt to translucent for more effective lighting. Flexibility from the local moulder and close liaison with the client regarding lead times and the assembly schedule allowed 400 trackers to be moulded to fulfill the immediate requirement - initial enquiry to production in just 8 weeks! Alongside this, 10 off docking stations were delivered, produced by laser cutting and CNC machining, with the ability to each recharge 50 trackers. 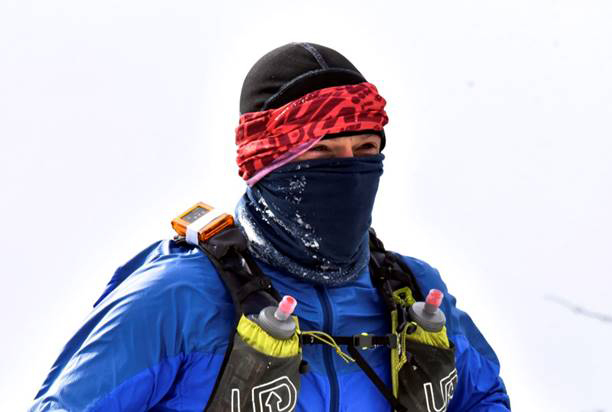 We were thrilled to see the finished products being used successfully in their first event, the Hardmoors 55. 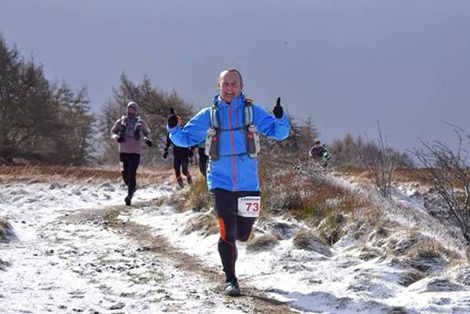 Plunkett Associates would like to offer their congratulations to the 300 people who ran over the North York Moors and Cleveland Hills in extremely challenging conditions.